I don’t know about you, but Friday is my FAVORITE day of the week to head to Safeway and Albertsons! I always find something in the $5 Friday deals that I need, for a nice price! 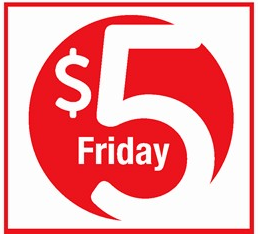 Here are the $5 Friday deals matched up with any available coupons to help you make the most of your money this week! I have also marked any Monopoly Bonus Ticket items so you can know how to get those bonus tickets to add up faster while spending less money! 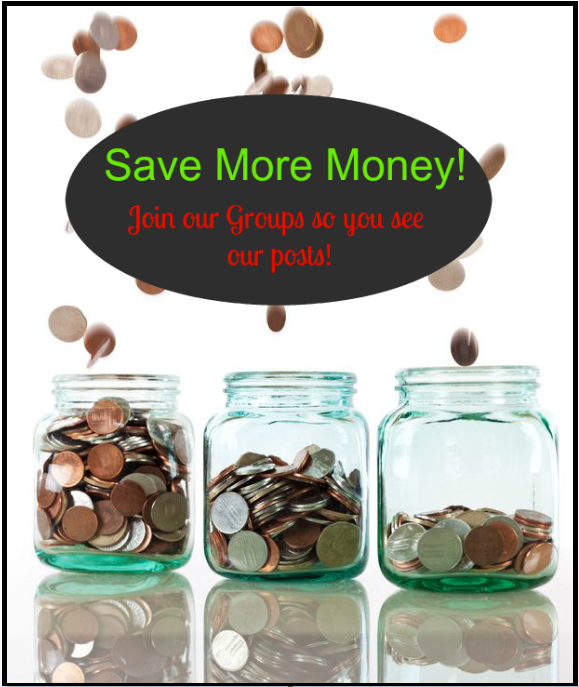 Be sure to join our Safeway Deals & Coupons Group on Facebook or Albertsons Deals & Coupons Group for the deals I post ONLY to the groups!! You can also check our Safeway & Albertsons Northwest Region Coupon Deals Category here for up to date deals every week! –Open Nature Lamb Loin Chops Bone-In – $5.00/lb. –Boneless Angus Beef Chuck Roast Grass Fed Antibiotic Free – $5.00/lb. *This is a good price for grass-fed beef! *This is usually $7.99 lb! –Primo Taglio Pan Roasted Turkey Breast or Havarti Cheese – $5.00/lb. *These are over $3 each at another store I checked! *These are $7 – $9 at another store I checked! They are a great item to have in the freezer for a quick family meal instead of grabbing fast food! I am so glad to see you are back! I have really benefited from your Albertsons matchups in particular over the years. Previous article: Renuzit Air Fresheners $.66 at Safeway and Albertsons + Monopoly Bonus Ticket Items!